We are excited to announce that Mark Hull of LSN will be attending the TeamChase Final Points Series Race on September 21st. 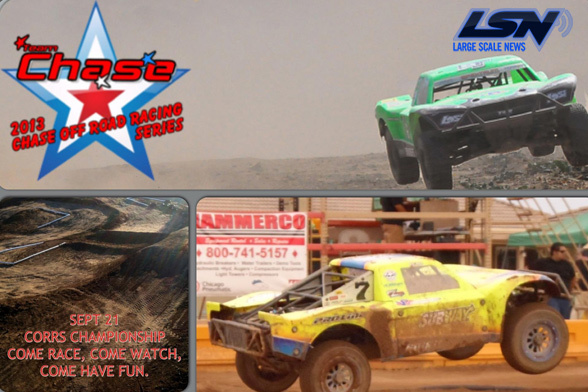 We have heard so many great things about this event and we know the racers really enjoy this beautiful southern california large scale racing facility. 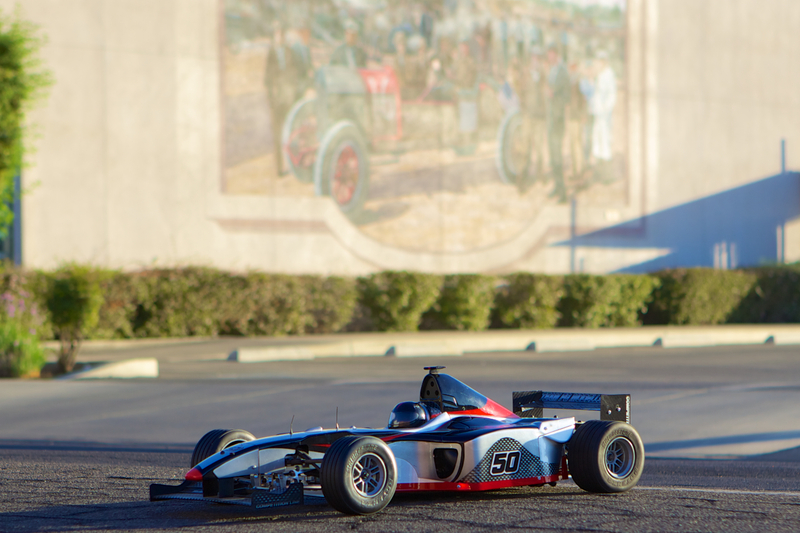 Finally we will get to be on location and get some up to date images of the racing going on that Saturday. So if your one of the unlucky people who do not get to attend this event, please follow this post as we add image throughout the days leading up to the event and the days after it as well. Track maintenance is being done this weekend. Here is a fresh picture of the track. You can tell Kevin has been BUSY! Saturday Morning: Looking good here at the track this morning. Some practicing going on, racers signing up etc. Good to see some old friends, TLR gang, OBR, Bartolone, Animal and more and more to come. Mid Day: Racing has started and the motors are blaring! Uploading some photos now! Afternoon: On our 4th race of the day here. Good times by all that’s for sure. Races are over 30 minutes long so to just finish can be a battle. 4:30: Race is over. Points are being totaled, results coming soon. The guys over at TGN Distributing have come across some pretty sweet large scales on consignment and up on ebay. All three have been built with nothing to spare when it comes to hop-up, engines and appearance upgrades. Each one worth close to $5,000 or more for these amazing show cars. Check out over a 100 images of these cars HERE. 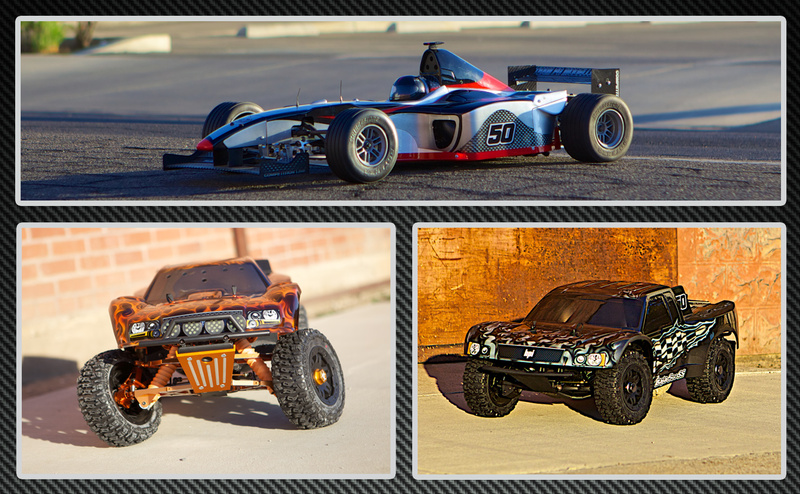 The next up is a HPI Baja 5T. This puppy is loaded with all kinds of goodies. Yes the billet does way her down but the ESP motor will make up for any of that lost power. Check out this beauty HERE. And last but definitely not least. 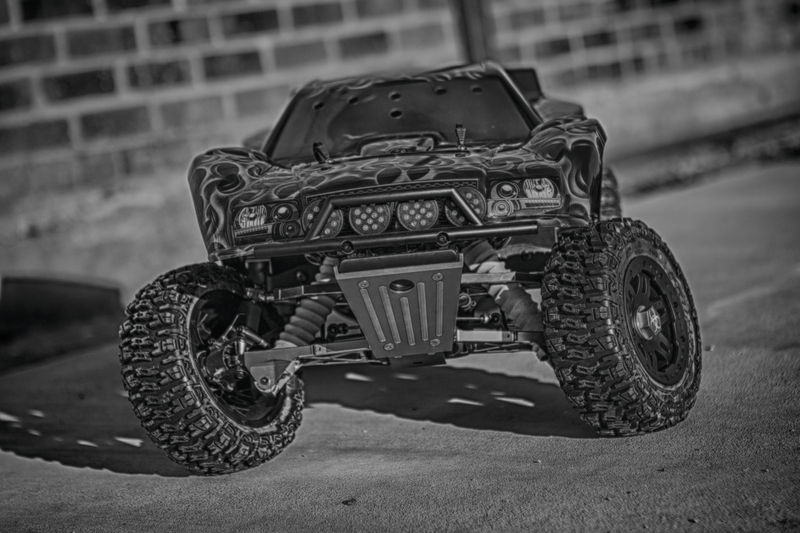 This powerful HPI Baja 5SC with an OBR 50cc Twin Cylinder. They did not stop with just a TON of horsepower….there are lot of other upgrades here. Including billet from Turtle Racing, RPM arms all around and huge monster shocks. Take a look at this bad boy HERE. Have you ever owned an FG? If you have then you have owned a part of large scale history. 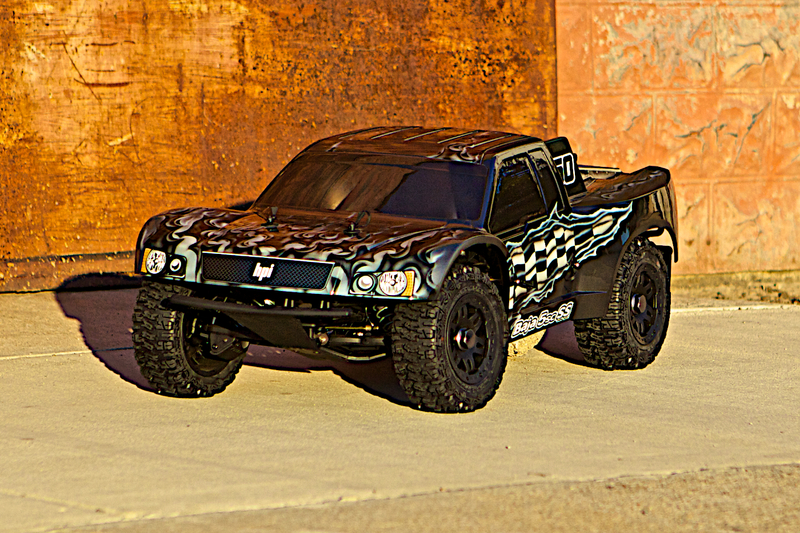 For me my first production large scale was the FG Monster Truck and that forever changed my thoughts on what R/C cars were all about. Till this day I do not think I have had more fun with an R/C then I did with my FG. I have always wanted to see what the inside of the FG factory looked like and Chris at HemistormRC has given us a cool look inside and a personal interview with the creator/CEO of FG. Thank you Chris for your efforts on this tour and specifically with this episode. Check out the interview imbedded below and follow along on his tour by checking out his channel HERE. Take a listen to the newest postcast from The Driver Stand. Craig talks about the Blade 350QX quad copters for your gopro fans and also about his project Wraith!